- Up To Date Fleet! - We can drop off to you! - Many Extras Included On Cars! - Tell Us What You Need! 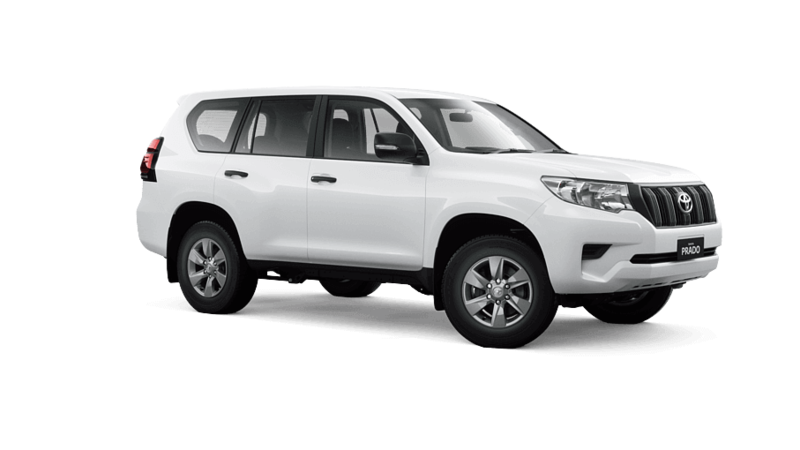 We are a trusted point of contact for 4WD hire in Melbourne for Australia's biggest government infrastructure projects, Off-Road Rentals has a demonstrated commitment to providing localised vehicle services to regional areas. 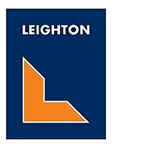 We are ideally placed to assist with any regional or long-term interstate requirements that our clients may have. 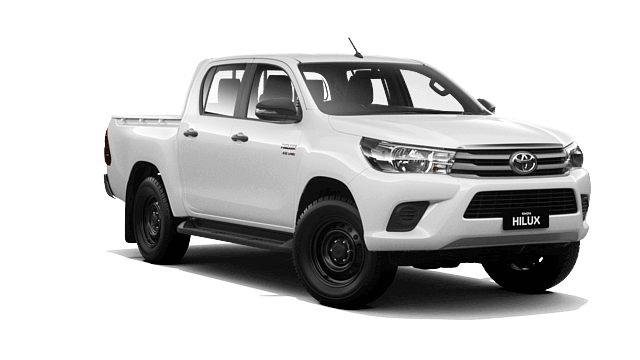 Off Road Rentals is today Australia's leading and premium 4WD and Light Commercial Vehicle (LCV) Rental Companies, a company totally committed to service and the fulfilment of our clients’ requirements. 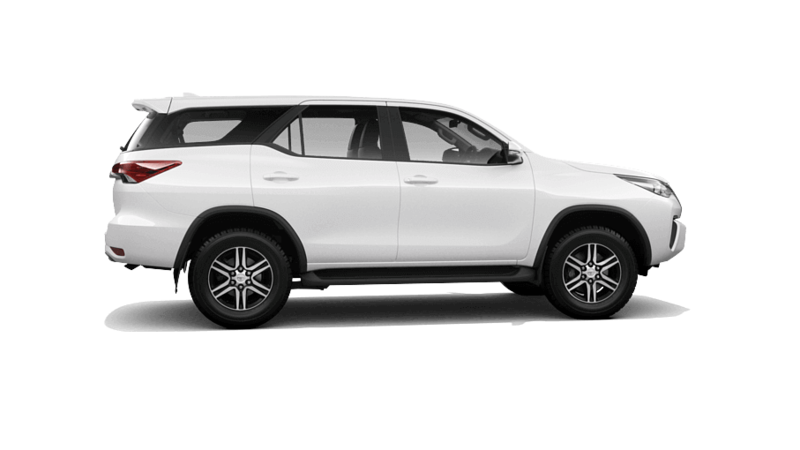 As a Company, we offer a diverse range of vehicles and services to all areas of industry and the broader community across Australia. 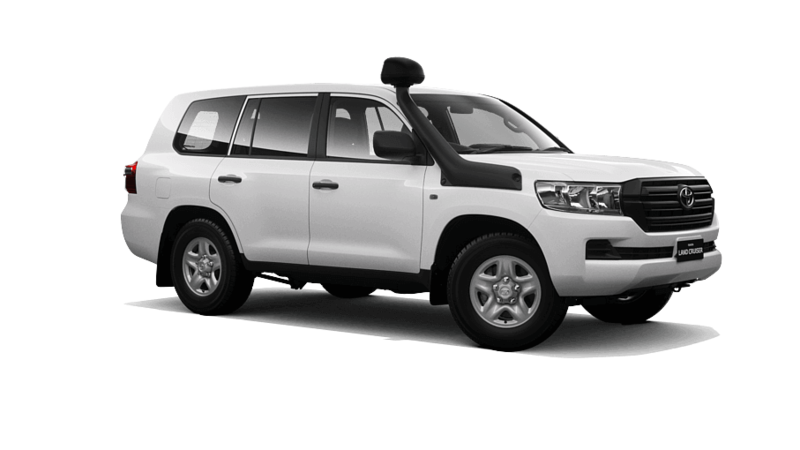 The provision of the highest standards of professional service and continual innovation has meant that Off Road Rentals provide rental vehicles and ancillary services to the majority of Australia's Construction, Mining and Infrastructure companies along with an ever-widening range of both Private and Public Sector clients and Government Utilities. You Can Actually Go Offroad! IMPORTANT NOTE: Debit Cards are not acceptable forms of Security Payment. Prepaid and Reloadable Debit cards, as well as Travel cards and EFTPOS cards, are not acceptable for rental Security Payment. 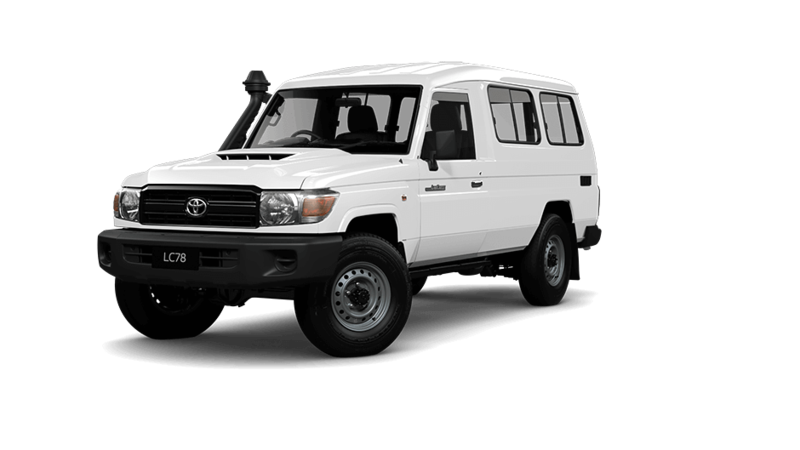 Should you have any special vehicle or equipment requirements, please contact us. Does the daily rental rate include Insurance? A: Yes - All prices include comprehensive insurance (Insurance excess applies - see Terms and Conditions). Can we take the vehicle off made roads, e.g. in the bush? A: Yes - 4WD vehicles only can be used off made roads, as long as they are used on a recognised track or dirt road. Can we tow trailers with vehicles? A: Yes - All vehicles are fitted with tow-bars, we need to know the weight of the trailer and load, to suggest the appropriate vehicle for towing. Some vehicles have electric trailer braking systems. Do vehicles have Automatic transmission? A: The majority of vehicles are manual but selected Automatic models are available. What is the minimum age of drivers? What licences do we accept? A: We accept all current Australian and equivalent International (Photo Identification style) Overseas licences (applicable to vehicle rating - see Terms and Conditions). Can we supply luggage trailers? 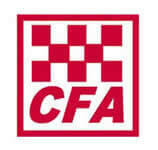 A: Yes - Box trailers are available for $25 per day either separately or as a combined vehicle/trailer hire. How much payment is required on vehicle pick up? A: The full rental amount (Calculated Hire Term) plus security deposit (Credit Card Pre-Authorisation – ensure you have sufficient funds available to cover both amounts if using a single credit card) is payable at time of pick up. All/any final rental payment(s) can also be paid by Credit Card - we accept most major credit cards. Extended Hire can be arranged during the hire term and will be charged at the time to your Credit Card, similarly, delays in rental return (Late Fee's) are chargeable to Credit Card either at return or upon notification of hire extension request. All rental companies need to know that their renters are credit-worthy, to minimise any vehicle damage and repair or payment losses. 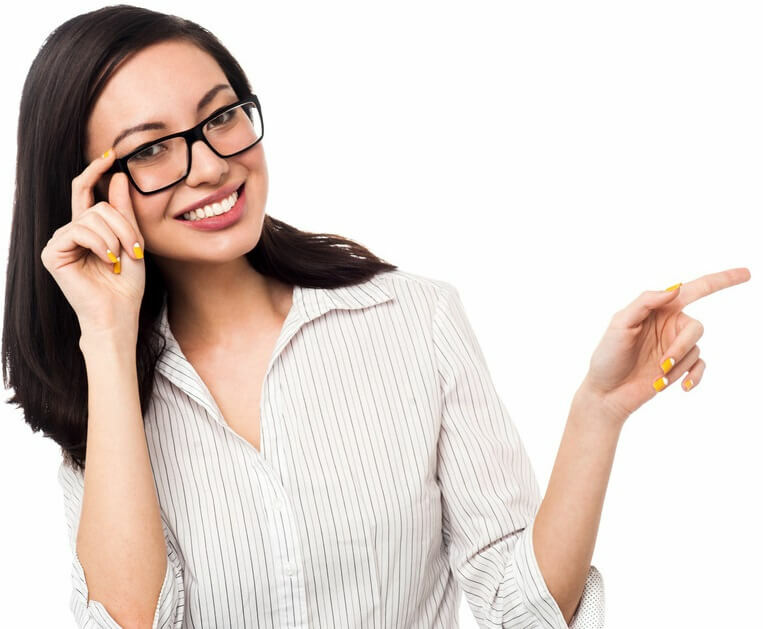 Credit cards and valid drivers' licences usually provide the only information we have about our renters unless local repeat or corporate clients who provide a corporate purchase order. Although you present a major credit card at the time of rental, when you return the vehicle, you may be asked if you'd like to keep the rental charges on that credit card or pay cash. Since car rental companies ask for credit approval on the estimated car rental charges when you pick up the car, that amount will be held against your credit balance on that card for up to 14 days, regardless of how you pay upon the vehicle's return, this credit amount is also used to offset toll fee’s, fuel refilling and any fines or minor damage repairs that may be incurred during your hire. 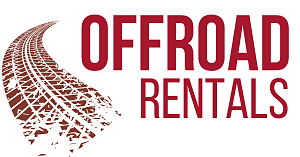 ORR accepts the following credit/charge cards as credit identification at the time of rental; American Express, Mastercard, and Visa. Note that debit cards are accepted in some conditions provided that the card has a microchip, displays the Visa or Mastercard logo, has been issued by an Australian bank (Airline, loyalty or non-Bank issue not acceptable) and has the customer's name and card number embossed upon the card.